Naughty or Nice, everyone loves Shopkins on Ice! Hands up, freeze! 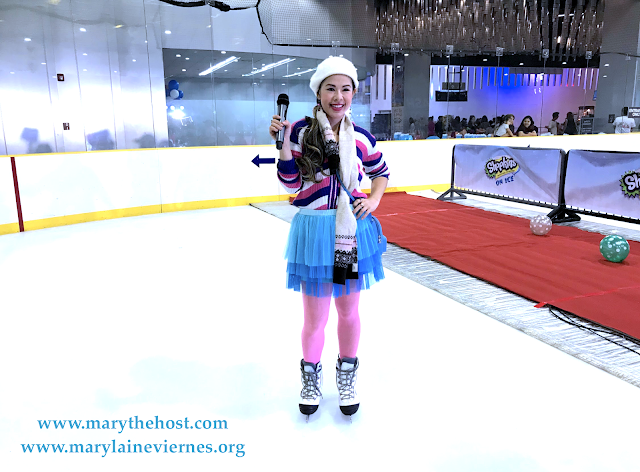 Yes, we were all freezing on the cold ice skating rink, but I absolutely loved every minute of this event for it was super cool! Thank you Richprime Global for this freezing cool hosting gig! 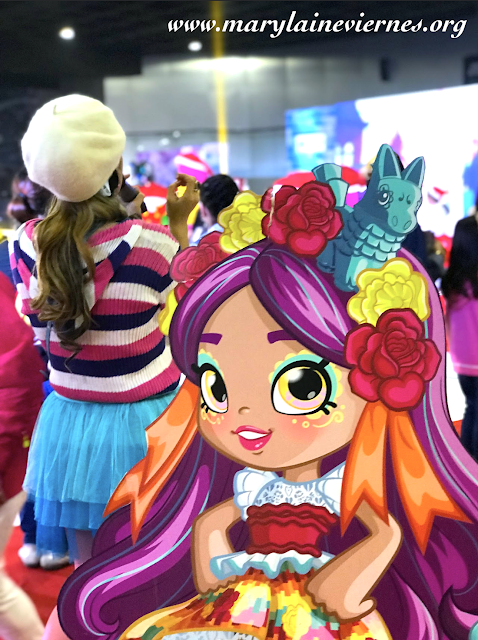 Every Shopkins event is so memorable to me. Here's a look back at another Shopkintastic party I hosted; please click on the following link: Events and party host, Marylaine Viernes, invites you to come and Join the Shopkins Party!